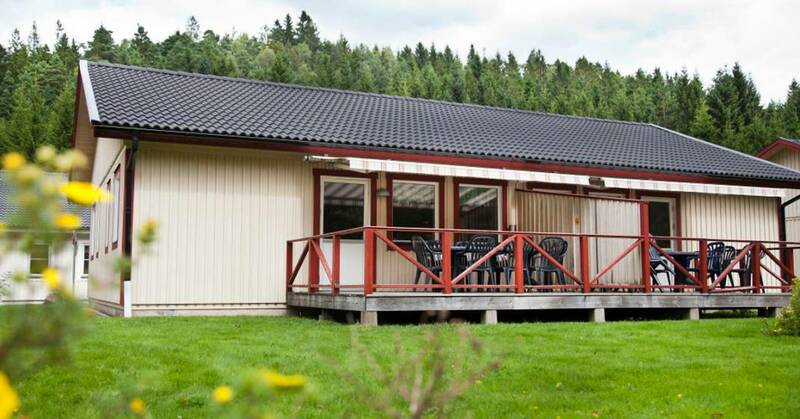 The Combi cabin is a popular cabin with its own terrace and two toilets and showers (74 m²). 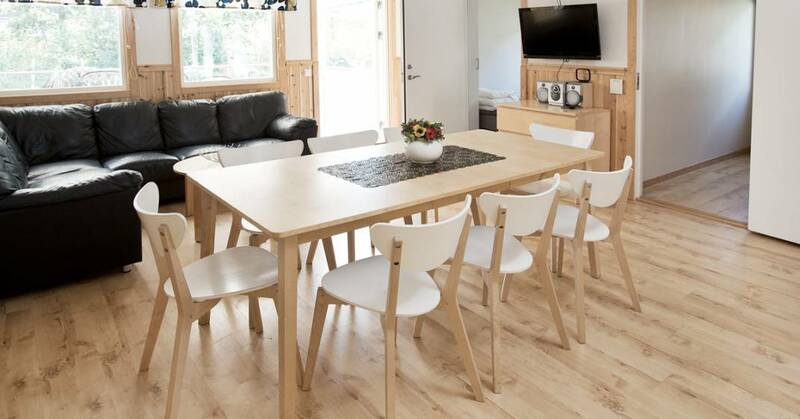 The cabin is equipped with dishwasher, fridge, freezer, oven, hob, microwave, coffee machine, vacuum cleaner, duvets and pillows, as well as a corner sofa, TV and large dining table in the living room. 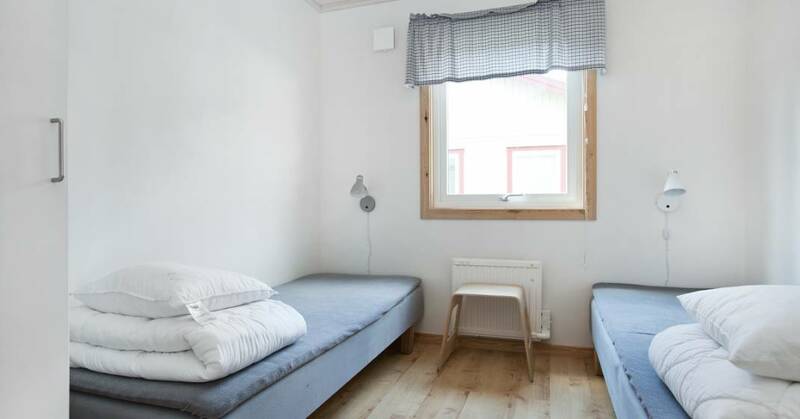 There are eight beds divided between four bedrooms, two of which have two single beds and two of which have bunk beds.